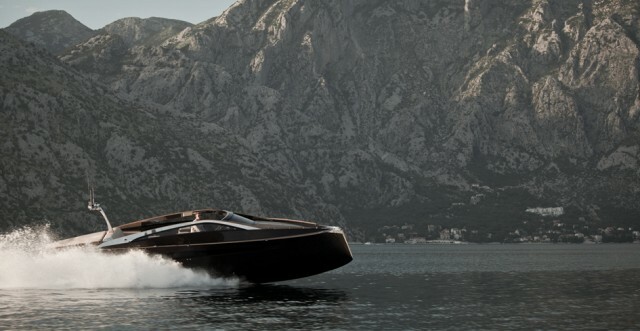 Discovering Art of Kinetik, a manufacturer of luxury yachts that launches his latest project and model soberly called "Antagonist." 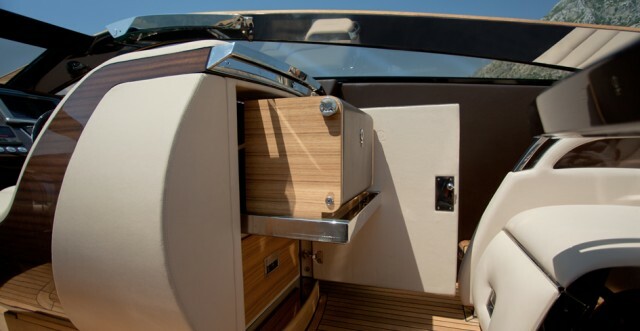 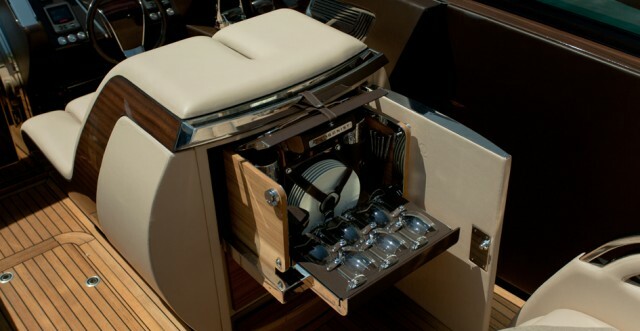 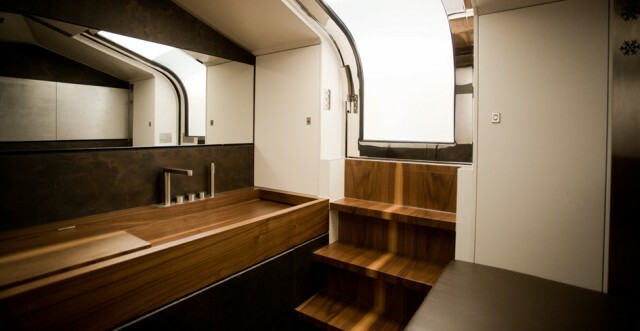 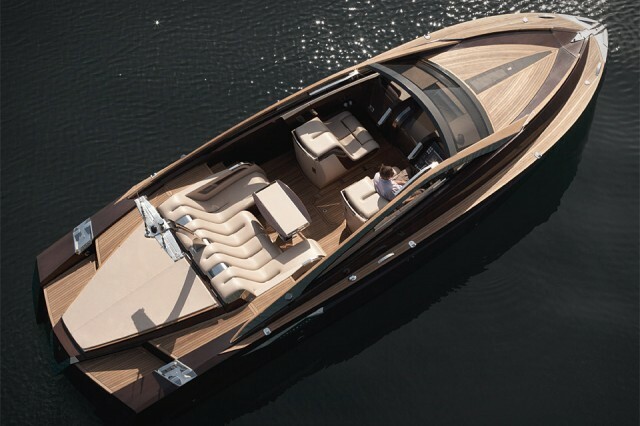 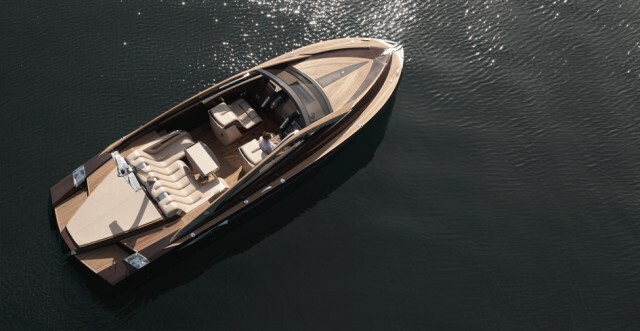 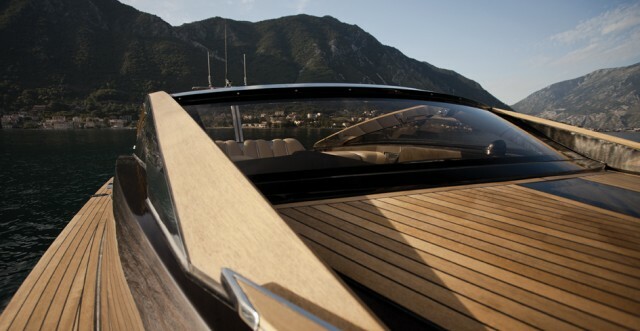 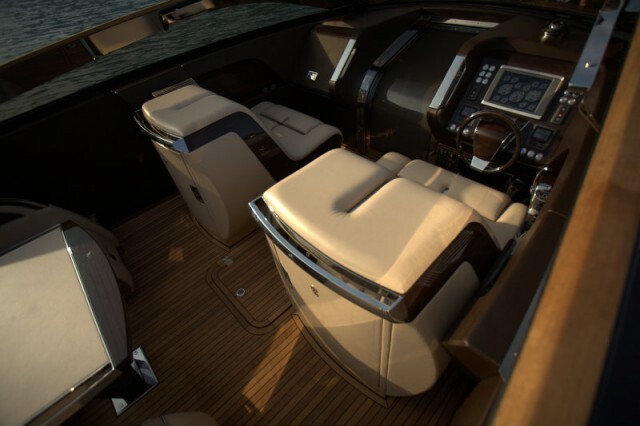 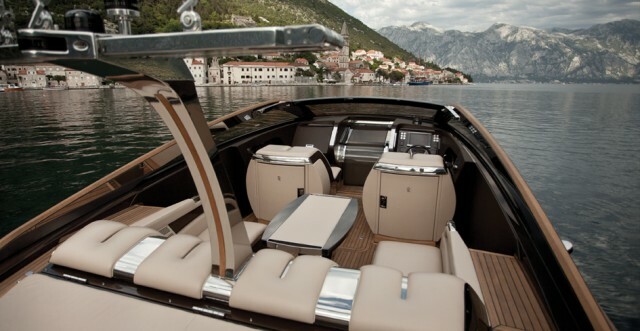 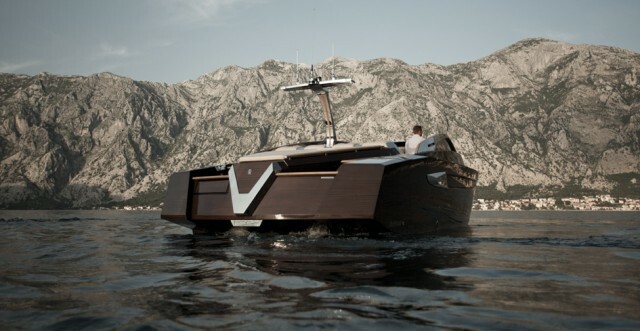 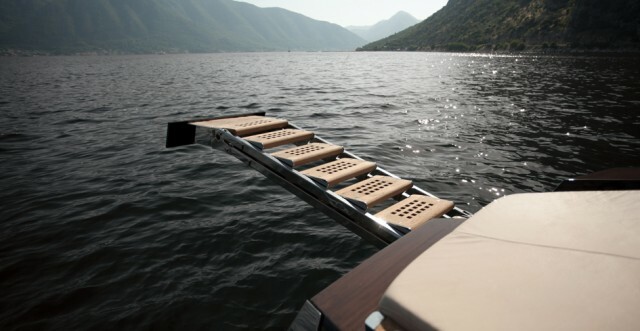 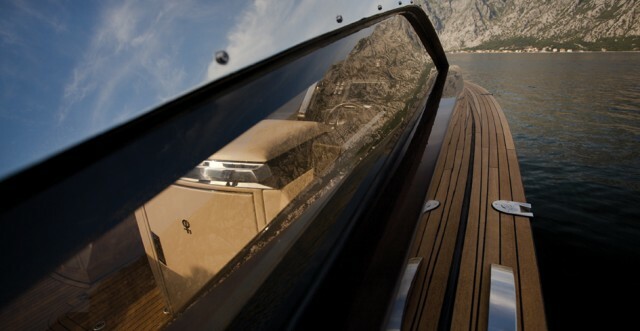 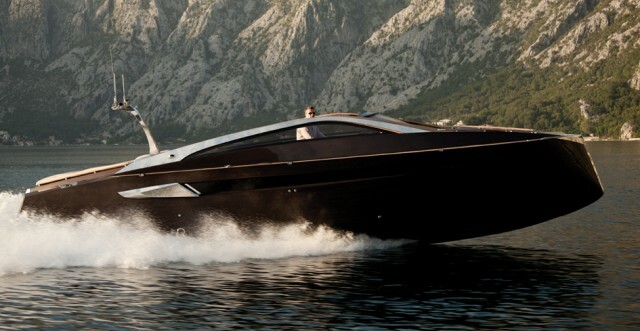 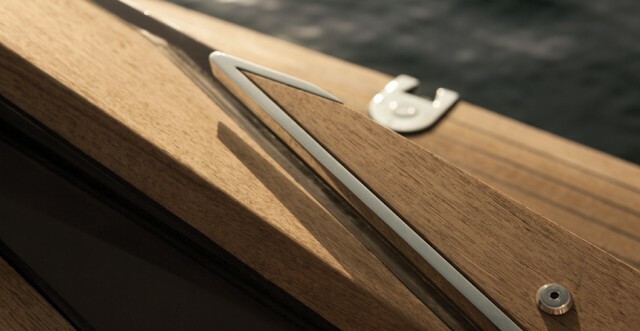 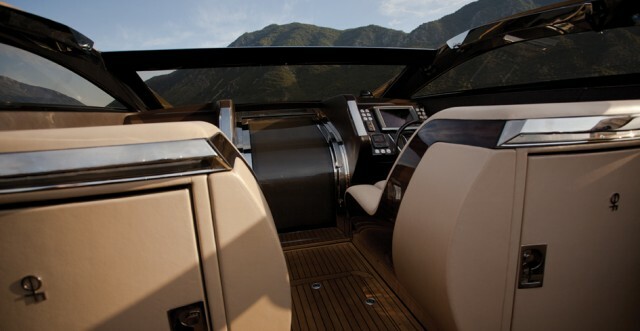 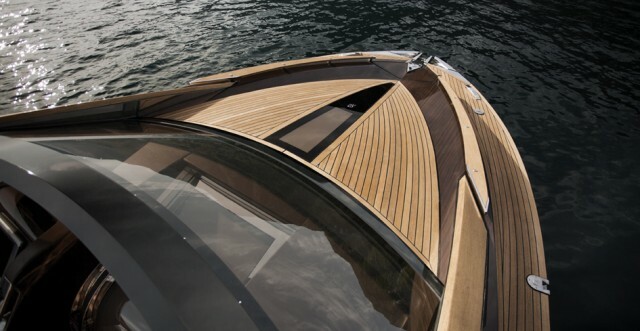 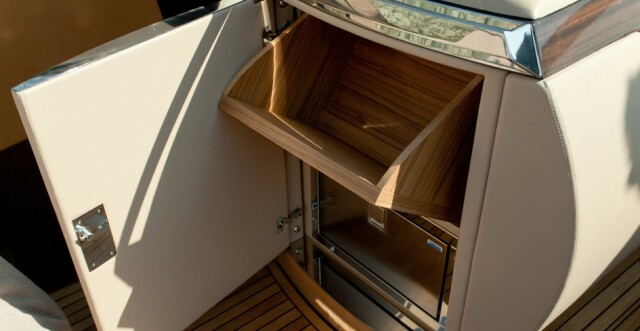 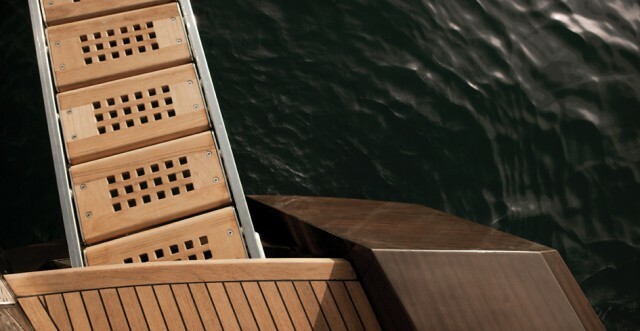 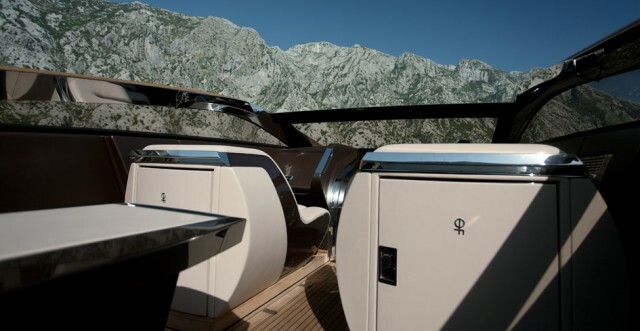 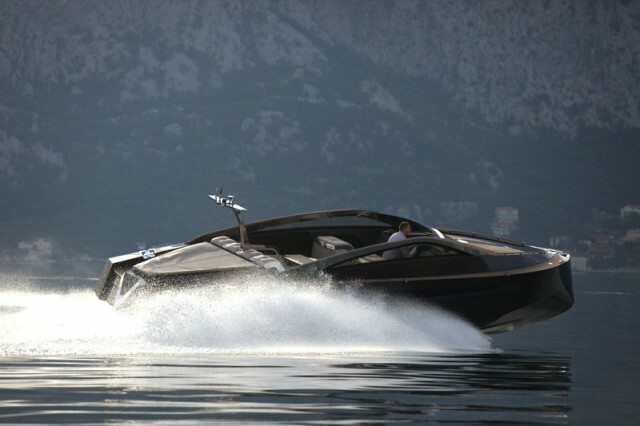 Wood, this beautiful boat is designed with two engines of 370 horsepower each. 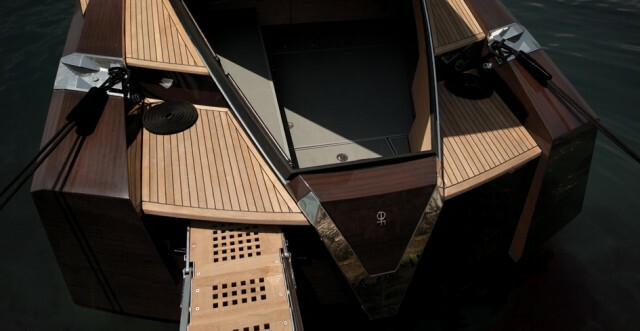 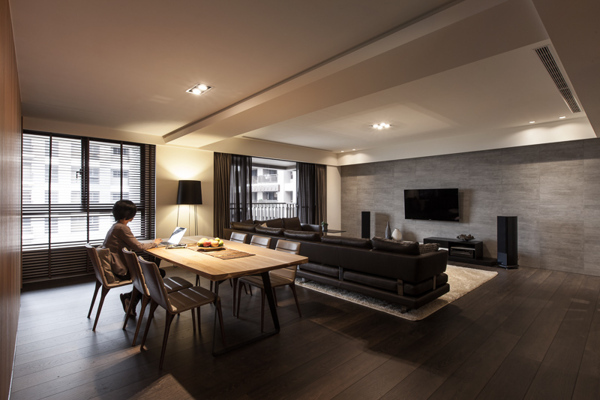 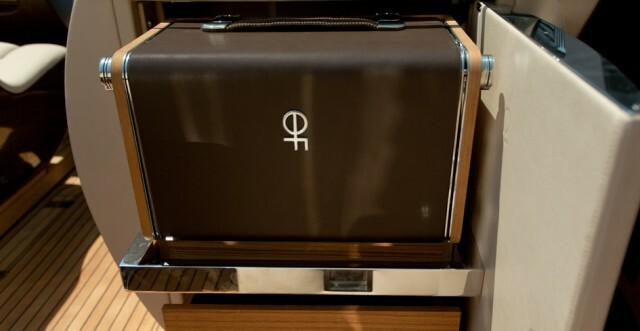 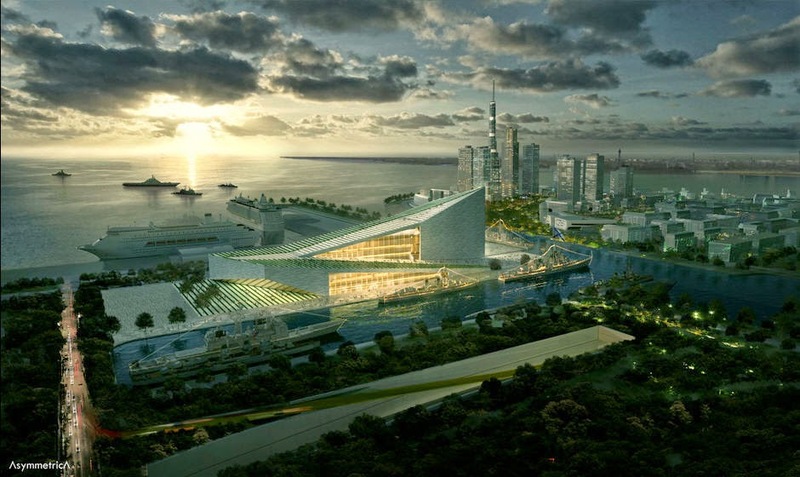 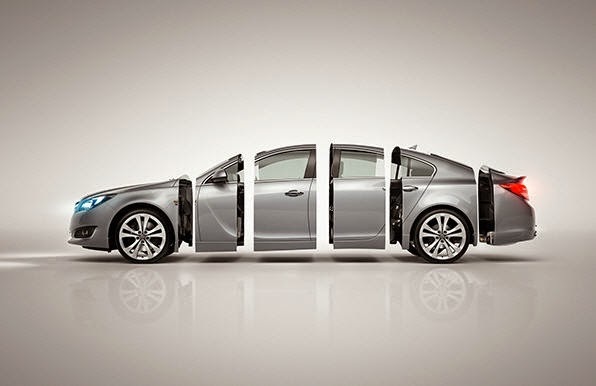 Design and elegant lines to discover images in the following section.